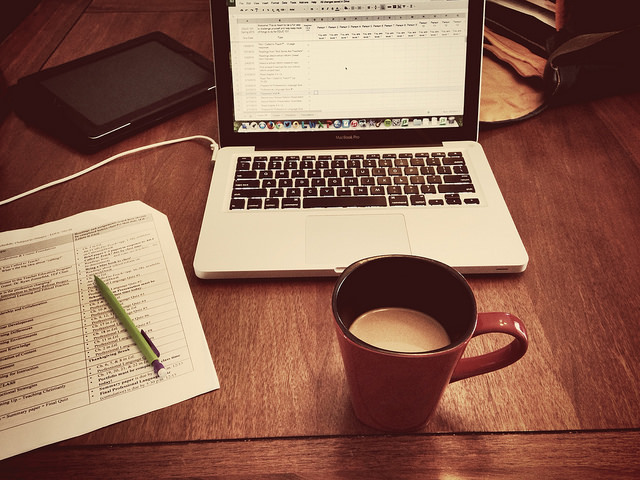 Remote workers are an increasingly important part of daily operations for modern businesses. Even so, many companies struggle with how to properly manage their virtual staff. Here are five tips to help you get things under control, maximize your productivity – and that of your remote workers. People who work from home while lounging around in their pajamas aren’t interested in clocking in and out or perfectly managing their time. So, don’t expect them to. Instead, emphasize the results of their labor. Focus on how efficient they are at getting quality work in on time. In other words, it doesn’t matter how they do the work as long as they do the work. Of course, this presents a problem for hourly pay. In this situation, consider hiring remote employees on a per-project basis. Be sure to have clearly defined policies about advance approval for overtime. Do you have a task that absolutely must get done in the next twenty minutes no matter what? Don’t send it to a remote worker. They may have gone for a cup of coffee after completing the last assignment and won’t be back until well after your assignment is due. Believe it or not, some companies still make this mistake. The main problem is that they didn’t take the time to explain what they needed before they began passing out assignments. The more your remote workers know about what you want from them, the easier it will be for them to meet your needs. If they know your goals – and what they can do to help meet those goals – they’ll put their efforts into that instead of working aimlessly with no understanding of why they’re doing a given task. If you only see an employee once a month (or less), it’s easy to forget about them when it comes to party invitations, morale-boosting events, or meetings about upcoming efforts. At worst, you could begin thinking of them as the most disposable part of your team – and they’ll notice. Address this by staying in contact with the employee. If they live within reasonable driving distance, get them into the office on a regular basis. If not, use Skype or a similar service to actually speak with them and get their feedback on things. Being available to help them when they need it will reinforce their commitment to the company and encourage them to make the extra effort on your behalf. A simple ‘thank you’ is easy, but there are better ways of recognizing talent – especially when remote employees do a stellar job. Write up a piece for your company newsletter that explains what the employee did and how it helped everyone else in the office. Go above and beyond when recognizing their efforts, since they’re not around to benefit from the smaller day-to-day encouragement given to people in the office. Remote employees appreciate their careers moving forward. Being paid well is one thing – and you should pay well – but personal mentoring and instruction is just as valuable for their long-term plans. This gives the two of you a chance to get to know each other on something other than a solely professional level. Employees who think of you as their friend and teacher will be more loyal than those who only see you as a faceless figure who tells them what to do. In short? The more you treat remote workers like they matter, the better they’ll perform.